Students with special educational needs require special services to perform in the classroom and grow as students and individuals. Schools are always looking for talented individuals who can provide their students with the appropriate interventions to help them succeed. 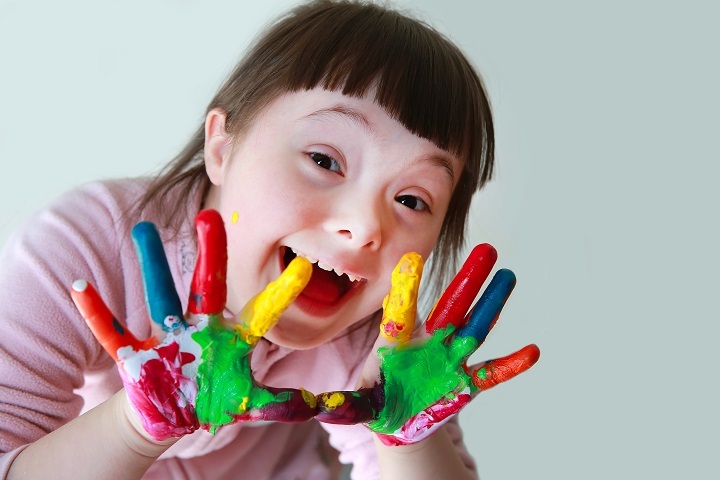 Do you want to make a difference within the world of special needs education? Regardless of whether you are looking for your first career or you are looking for a new career, our online Special Educational Needs course can help you. Working with students with social, learning, and physical disabilities is extremely rewarding and can make you feel proud and fulfilled in your career. This course is recommended for individuals who want to pursue a career in special needs education (SEN). It’s excellent training for anyone who volunteers or works with children with learning or physical disabilities. For family or friends of children with disabilities, to help them understand communication and learning best practices. I am 45 years old now and going back to school is not an option for me at this time. I needed to take something that would help me get a good scope of my options in the workforce and make it easier for me to understand the expectations and demands of my choices. This was heaven sent and it has helped me to transition to where I want to be today.